It takes only 3 to 5 seconds to form a first impression. If your business doesn’t capture attention at first glance, not only are you missing out on brand recognition but on sales too. If you haven’t felt your brand is quite at the level you envisioned, use these tips to step it up. From messaging strategy to visual content creation, here are 4 ways to make sure you’re delivering consistent, on-brand content. 1. 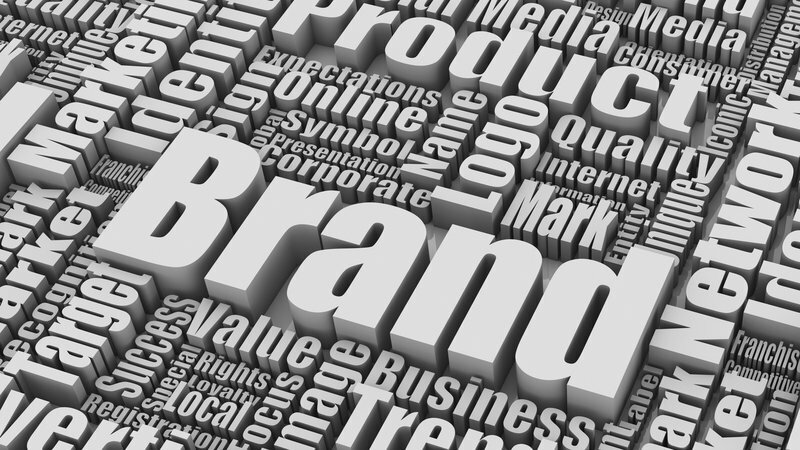 Build your brand message around your “why?” People want to feel like their purchase matters. When they connect with a brand, they tend to connect more to a particular attribute or promise that made them feel good. Focus your brand communication around the “why.” For instance, which sounds more purpose driven? a) Our office chairs are sleek and comfortable. b) Made from 100% recycled materials, our office chairs are great for the environment as well as your back. Even if Option B is more expensive, customers are likely to choose their chair because that brand statement conveys that the chairs are quality while being environmentally conscious. Remember it’s about helping people connect to your brand in ways that go beyond your product or service. Build that emotional connection and you will stand out from your competitors.